Dining out can be very difficult for individuals with food allergies. A new study found that the more steps you take to protect yourself from exposure, the less likely you are to have an allergic reaction. The researchers asked 39 people with allergies (or their parents) about 25 behaviors people might do before eating out. Nineteen of those surveyed had experienced a food allergy reaction while dining at a restaurant. 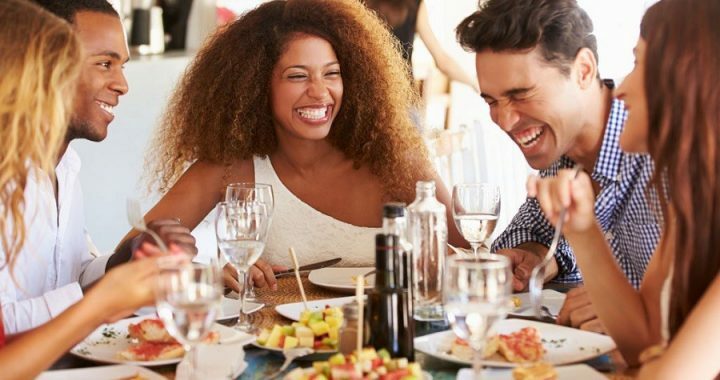 After examining the results, the researchers observed a few common strategies that people used to successfully avoid an allergic reaction while eating at a restaurant. Posted in Food allergies, Food Allergy, Food Sensitivity, Uncategorized and tagged food allergy at restaurants, how to tell your waiter about food allergies. ← What are Allergy Drops?